As we hit mid-January, it’s finally setting in that the holidays are over and it’s back to reality. The first few weeks of the new year can be some of the hardest to go through as we catch-up from time off, settle into the winter months and get back to our routines. Many of us tend to fall into a rut thanks to those January blues, which make it hard to find motivation. But the truth is, it’s time to saddle up and take these first few weeks of the new year by the reins to set yourself up for a successful year ahead. We’ve got our guide ready to go on how to beat that January work slump! 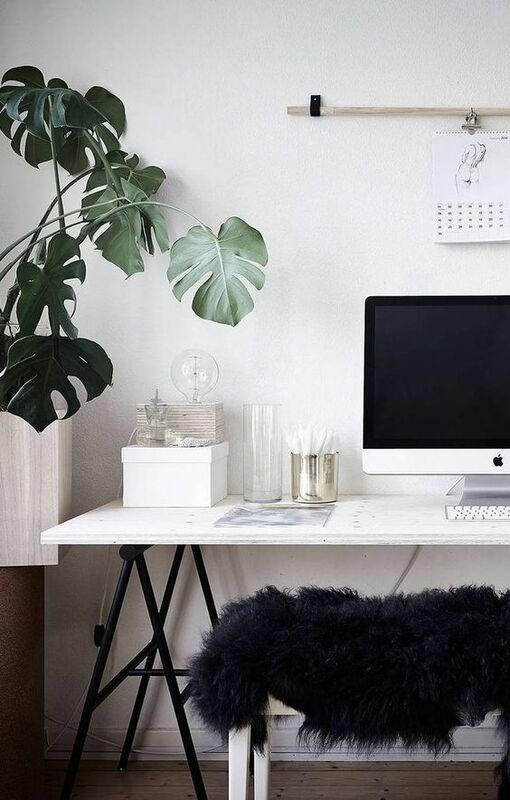 A fresh year at work should mean a fresh workspace! 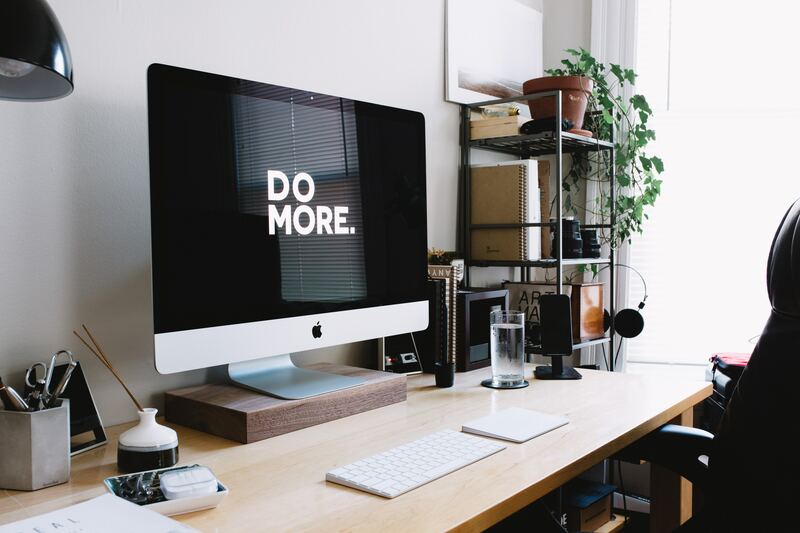 Whether you need to bring out your duster and vacuum or just reconfigure your setup, starting the year off with a tidy and organized workspace is a great way to set the tone for the year. Don’t have a personal workspace? Get the entire team involved and get your work environment in tip-top shape! 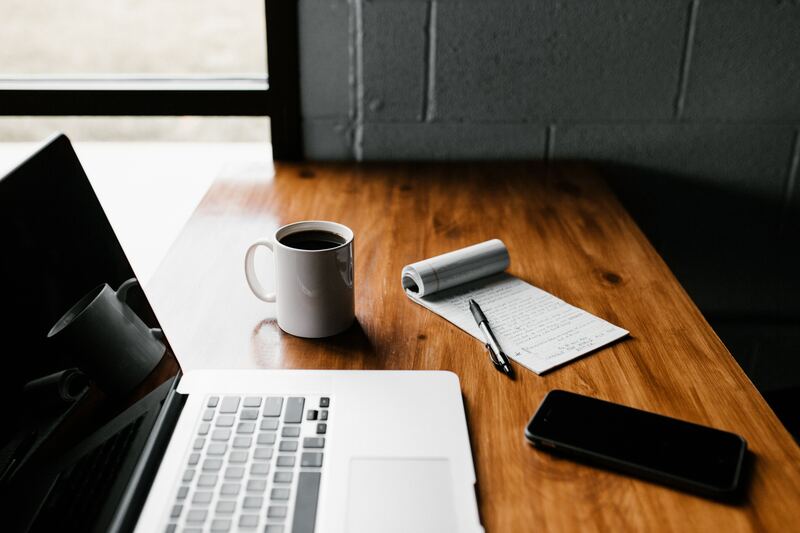 Career action plans should always be a work in progress that you’re always tweaking, but taking the chance to reset and realign your goals at the start of the new year will help you stay focused and motivated in January. We like to break our action plans down by year, quarter and month to have a measurable way to stay accountable to it. 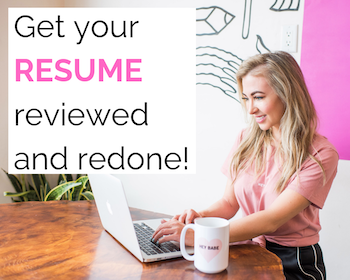 If this isn’t something you or your employer already does, making this a tradition year after year for yourself will definitely benefit your career in the long-term! Are you not the only one feeling those winter blues at work? Maybe it’s time to set up a little friendly motivation at work to boost team morale! Whether it’s a company-wide program set up for you by your employer, or something you start privately with some close co-workers try to make it fun and achievable. Not sure where to start? Look at competitions with things like sales goals, project completion and other key productivity indicators and make the stakes fun like a gift card or a paid dinner by the last-place finisher.